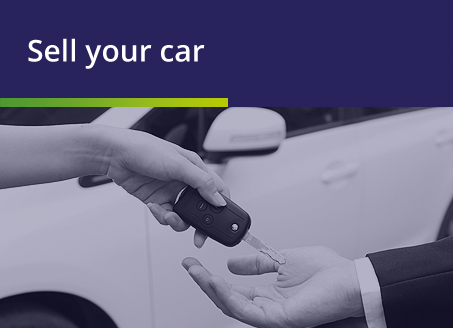 Buying a used car is a big decision and after a house purchase, potentially the second biggest commitment you’ll make. At Woodman Howarth Motor Company we understand this and can offer you a range of used car finance products to help. For instance, one of the options enables you to pay a deposit and then spread the remainder of the balance over an agreed amount of time with interest which therefore saves you having to pay the full amount upfront. Our wealth of experience in this area will ensure that not only do you get the car you want but you get a finance package that is both competitive and affordable. 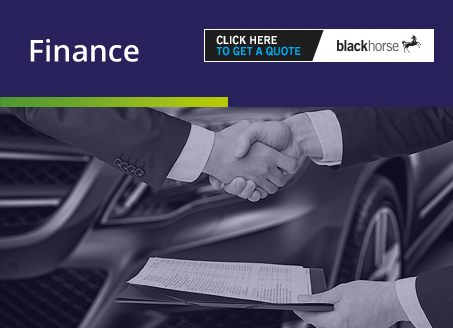 Woodman Howarth Motor Company are pleased to be a Dealer Partner of Blackhorse Motor Finance who are currently the market leader for Motor Finance and have been offering a range of financial products to consumers for over 50 years. Pay an initial deposit followed by fixed monthly payments over 2, 3, 4 or 5 years. Pay an initial deposit followed by 2, 3 or 4 years fixed monthly payments and a one off final payment. Pay an initial deposit followed by 2 or 3 years fixed monthly payments followed by a one off optional final payment. 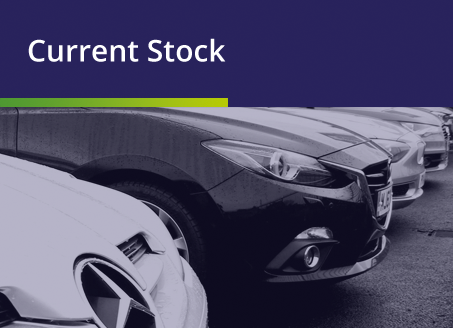 Now that you’re aware of how to finance your car, why not browse our current stock and take a look at some of the finance examples. NB Finance is available subject to status, to UK residents aged 18 years or over. Indemnities may be required. Conditions may apply depending on credit score status. back as soon as possible. Mon - Fri 9.30am - 4.00pm. Woodman Howarth Motor Company is a trading name of Woodman Motor Company and Waterside Motors.